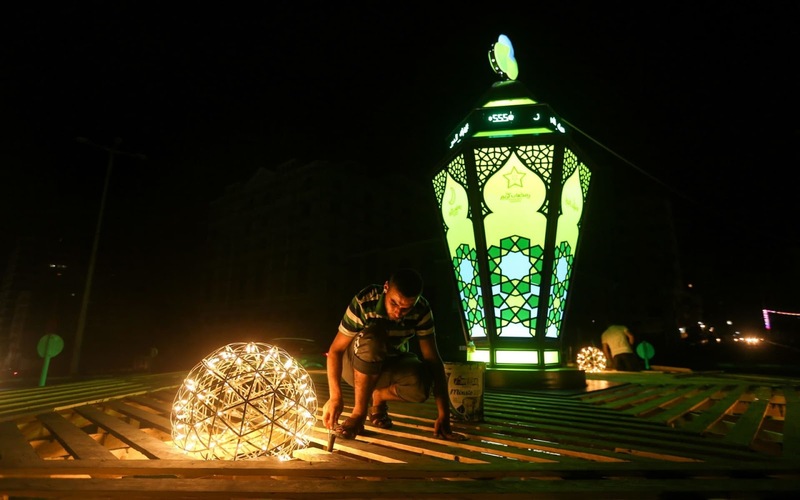 A Palestinian man prepares Ramadan decorations including a lantern known as a "Fanous" in Gaza. 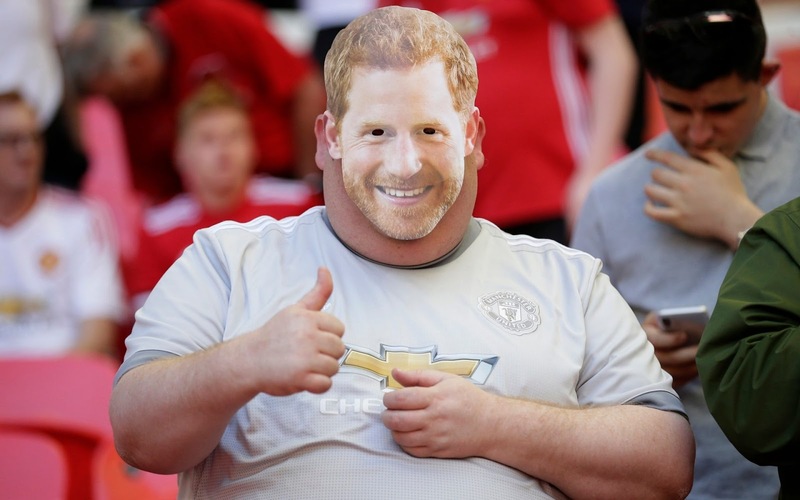 A Manchester United supporter wears a mask with the face of Britain's Prince Harry on the stands before the English FA Cup final soccer match between Chelsea and Manchester United at Wembley stadium in London. 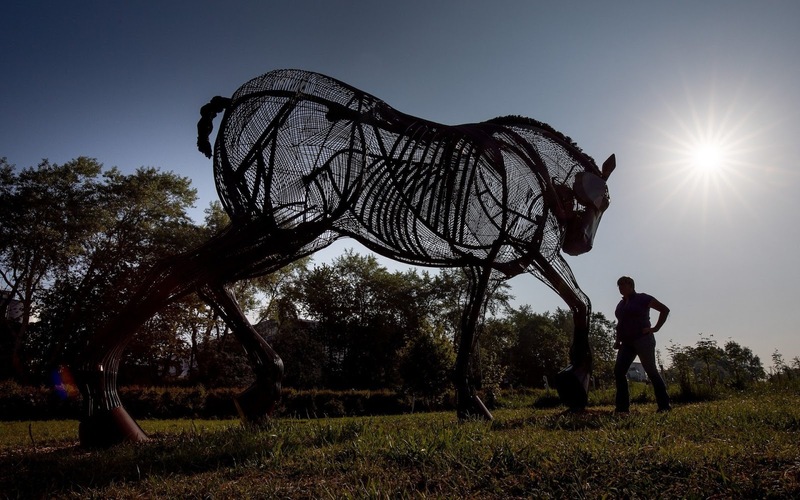 Morning Light hits a 20ft war horse sculpture in Featherstone. The sculpture, designed by Bristol artists Cod Steaks and the brainchild of Featherstone Town Council, has been created in honour of the fallen in the centenary year of the end of the conflict. The majestic four-tonne piece of art its home is at Mill Pond Meadow. Shaggy and Sting attend the screening of Closing Ceremony & "The Man Who Killed Don Quixote" during the 71st annual Cannes Film Festival. 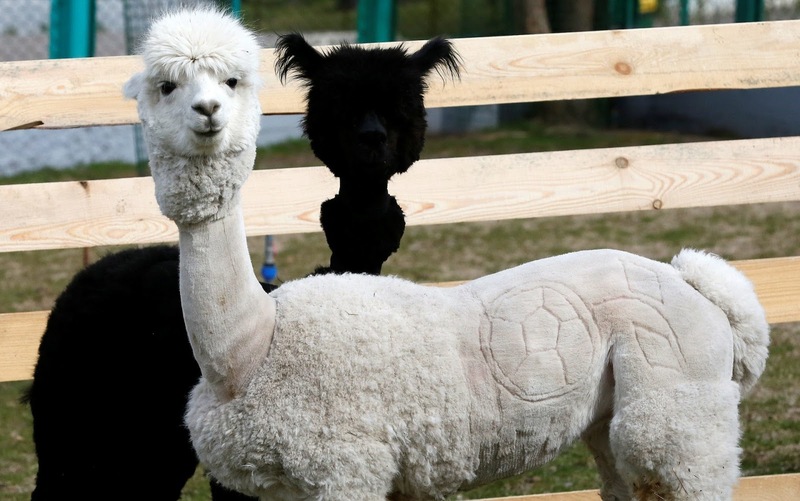 Female alpaca Juliette with a haircut depicting a soccer ball into its fur made by zoo keepers for the upcoming 2018 FIFA World Cup, stands in front of male alpaca Romeo inside an open-air enclosure at the Royev Ruchey zoo in the suburb of Krasnoyarsk, Russia. Taylor Swift performs live on stage during the Reputation Stadium Tour at the Rose Bowl on Friday, in Pasadena, California. 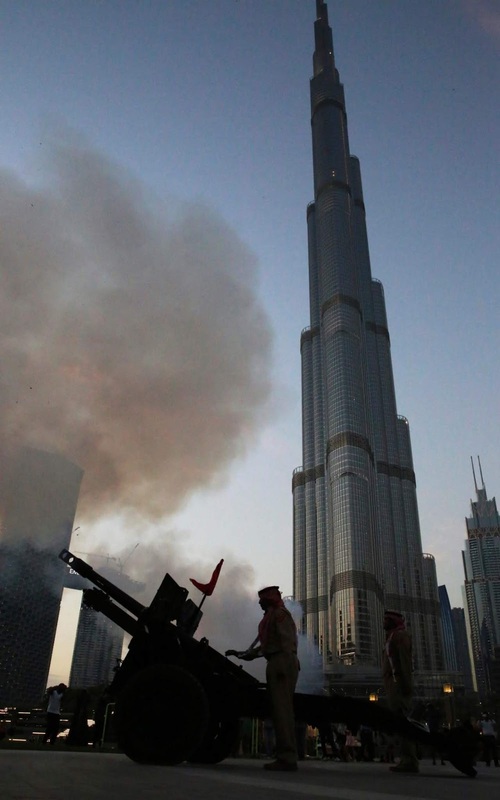 Dubai police officers fire a howitzer to mark sunset and the end of a day of fasting during Ramadan in front of the Burj Khalifa, the world's tallest building, in Dubai. Prince Harry, Duke of Sussex and his new wife Meghan, Duchess of Sussex, ride in the Ascot Landau Carriage during their carriage procession through Windsor. 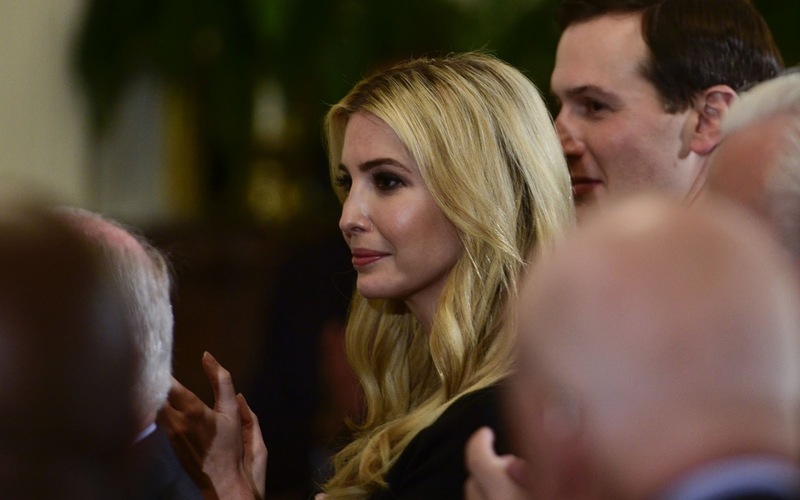 Ivanka Trump attends the Prison Reform Summit in the East Room of the White House in Washington, DC. 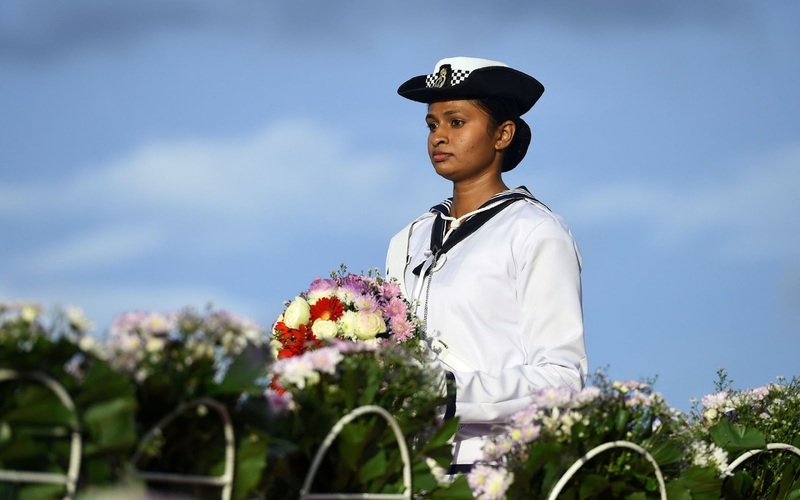 A member of the Sri Lankan military holds a floral tribute during a commemorative ceremony marking the 9th anniversary of the end of the islands Tamil separatist war, in the capital Colombo. 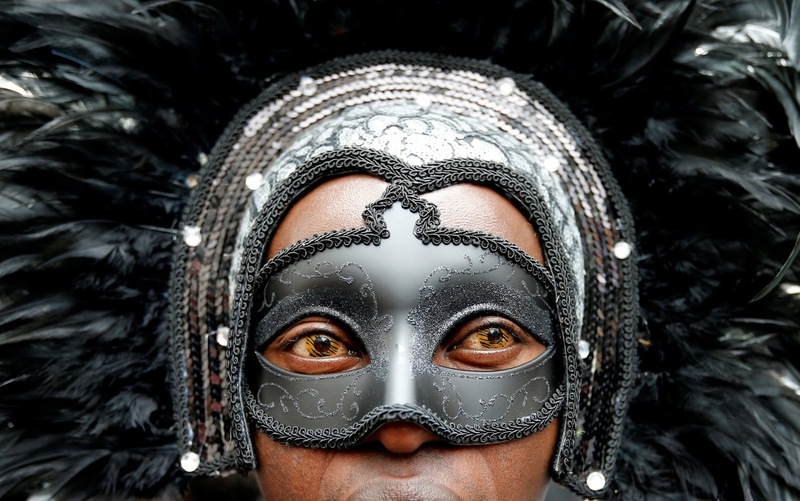 A participant takes part in the annual Belgian LGBT Pride Parade in central Brussels, Belgium. 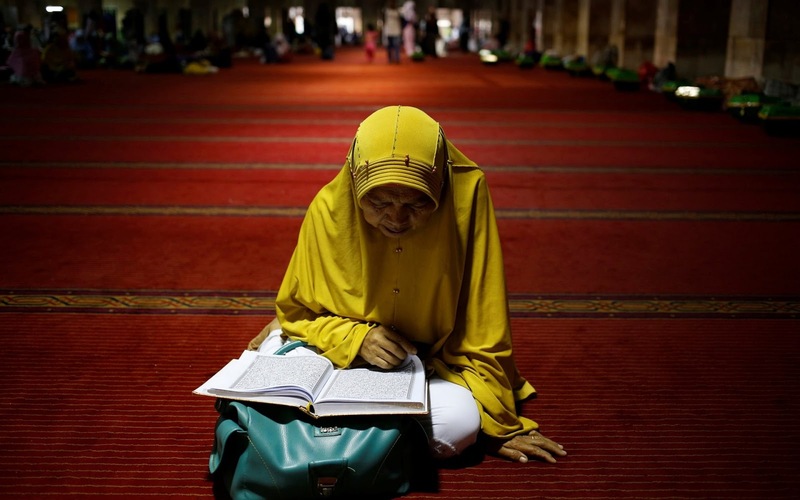 A Muslim woman reads the Koran as she waits for iftar during the holy fasting month of Ramadan at Istiqlal Mosque in Jakarta, Indonesia. 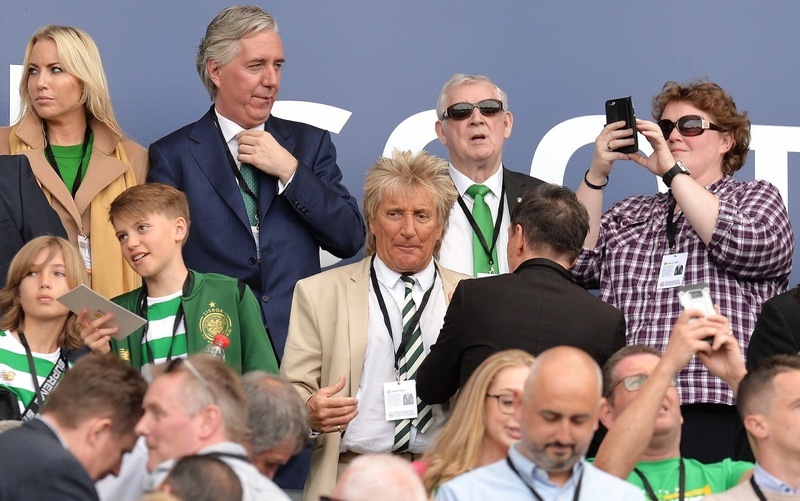 Sir Rod Stewart looks on from the crowd prior to the Scottish Cup Final between Motherwell and Celtic at Hampden Park, in Glasgow, Scotland. 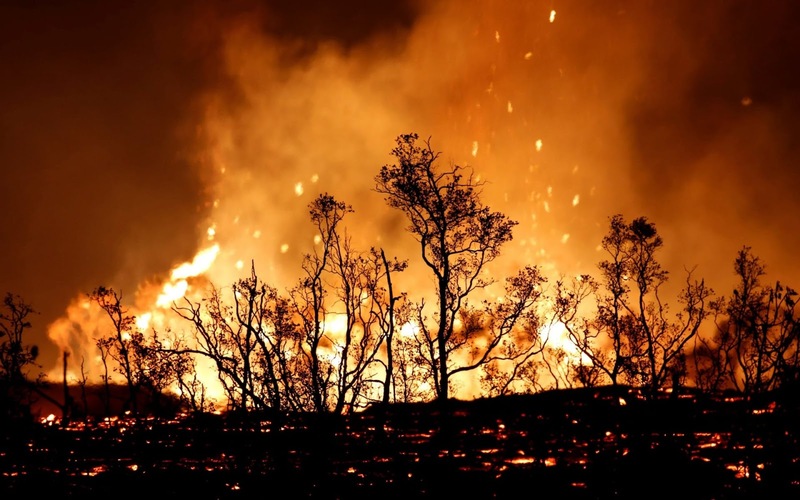 Lava ignites trees on the outskirts of Pahoa during ongoing eruptions of the Kilauea Volcano in Hawaii. 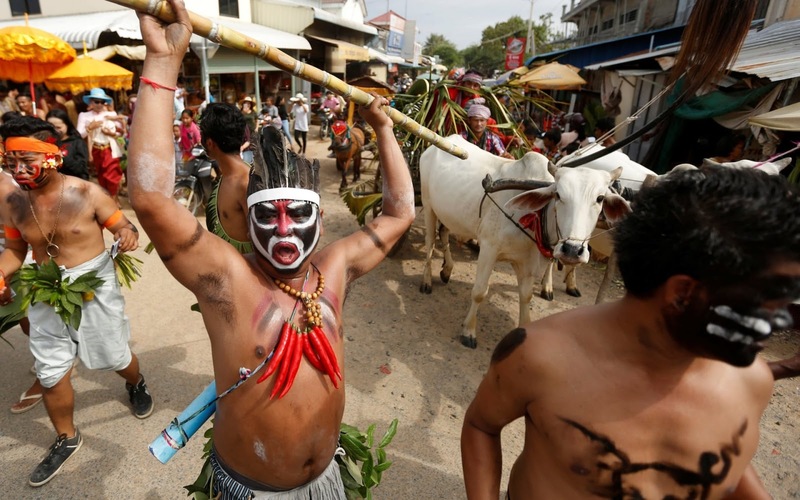 Revelers attend the annual "Lok Ta Pring Ka-Ek" ceremony to pray for fortune and rain on rice fields on the outskirts of Phnom Penh, Cambodia. Miriam Odemba attend the screening of The Wild Pear Tree (Ahlat Agaci) during the 71st annual Cannes Film Festival . 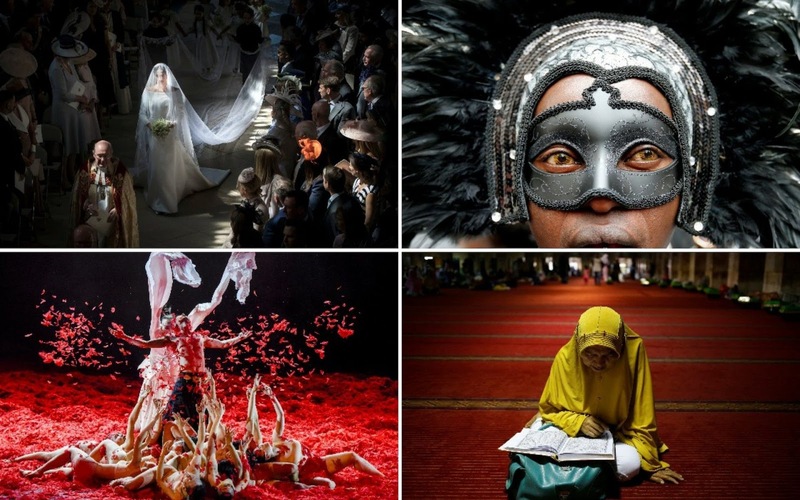 Dancers perform during dancer Yang Liping's modern dance drama 'Under Siege' at Guangxi Art and Culture Centre in Nanning, Guangxi Zhuang Autonomous Region of China. 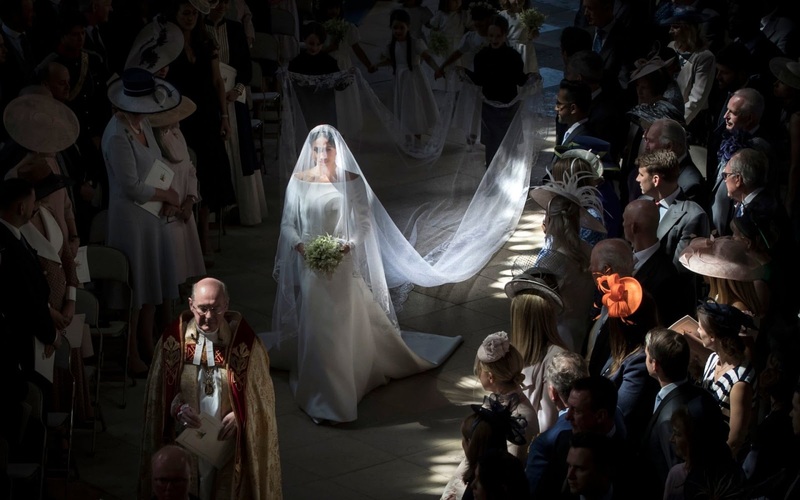 Meghan Markle walks down the aisle as she arrives in St George's Chapel at Windsor Castle for her wedding to Prince Harry. 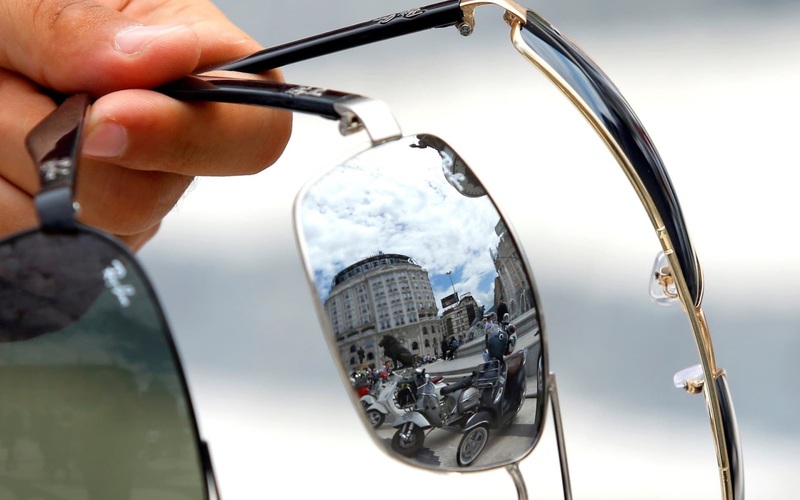 Vespa motorbikes are reflected in sunglasses during the Vespa owners annual regional meeting in Skopje, Macedonia. Tom Powell of the West Riding 28 battalion Haworth home guard is dressed in the traditional 1940s uniform of the home guard. 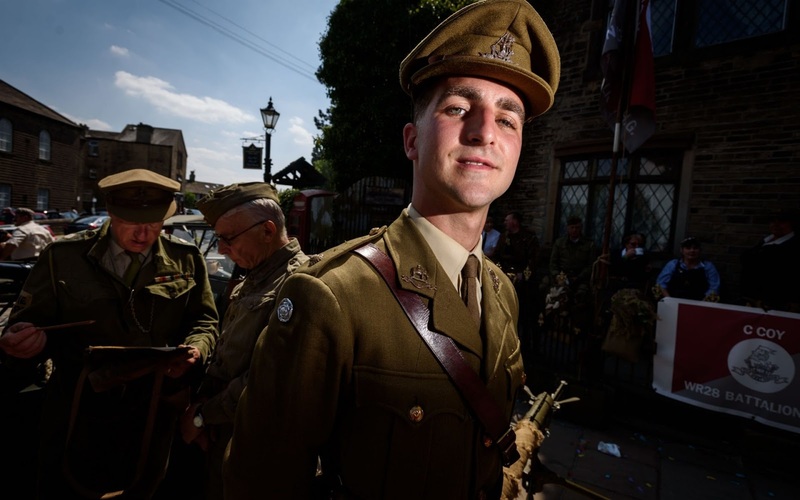 Thousands of people descended on the Yorkshire town of Haworth, near Bradford, for the annual 1940s weekend. 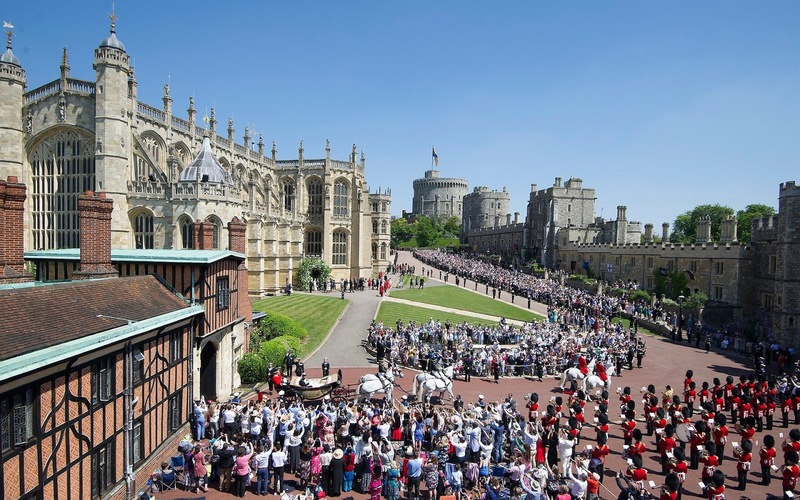 People are encouraged to dress in the style of the time, including military uniforms. 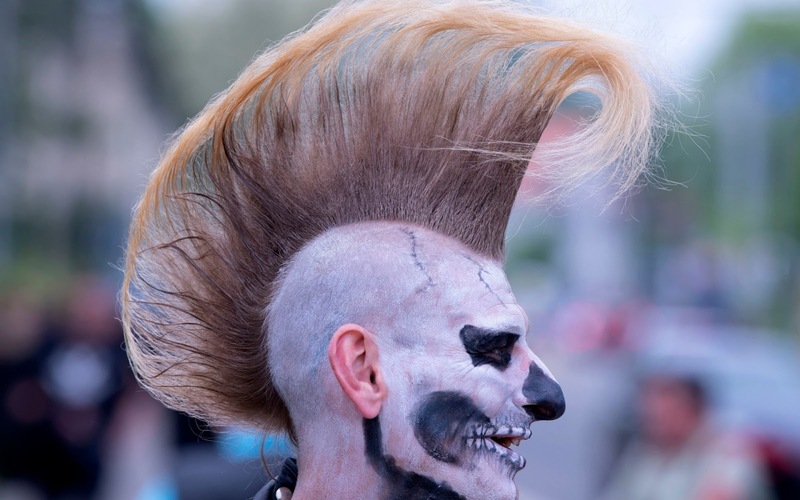 A participant attends the Wave Gothic Festival (WGT) in Leipzig, Germany.